Use your vacation suitcases to pack a change of clothes, a few towels, a set of bedsheets, a roll of bath tissue, toiletries, medications, and anything else you might need upon arrival. Keep the suitcases with you, so you can access them right away in your new home. Remember to include in your suitcases any pet/baby food, diapers, supplies, and toys to keep your pet or child comfortable upon arrival. 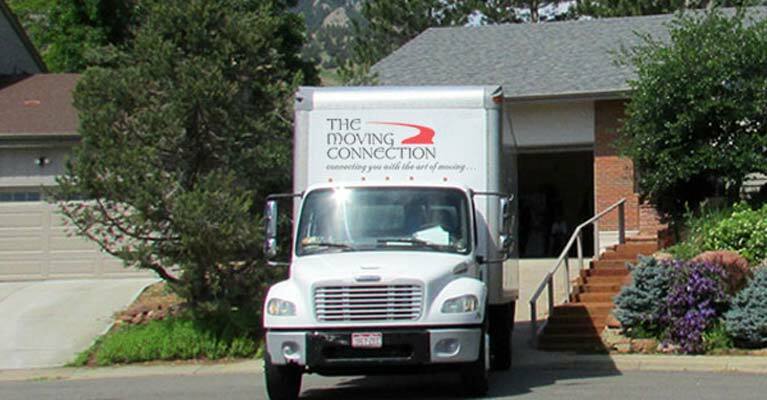 Pets can be frightened by the sounds and activity of moving day. Keep them confined to a room with fresh water, toys, and other essentials. If your pet is particularly excitable, you might consider keeping him in a crate, or even boarding him for the day. Ask your veterinarian for advice. Moving day is exciting for young children. Keep children close to you, and provide toys and games as distractions during the move, and in the car on the way to the new home. Remind children that good audience members watch the "show" from a safe distance. Make your bed as soon as the bedroom items have all arrived. It will be a relief at the end of a long day moving!